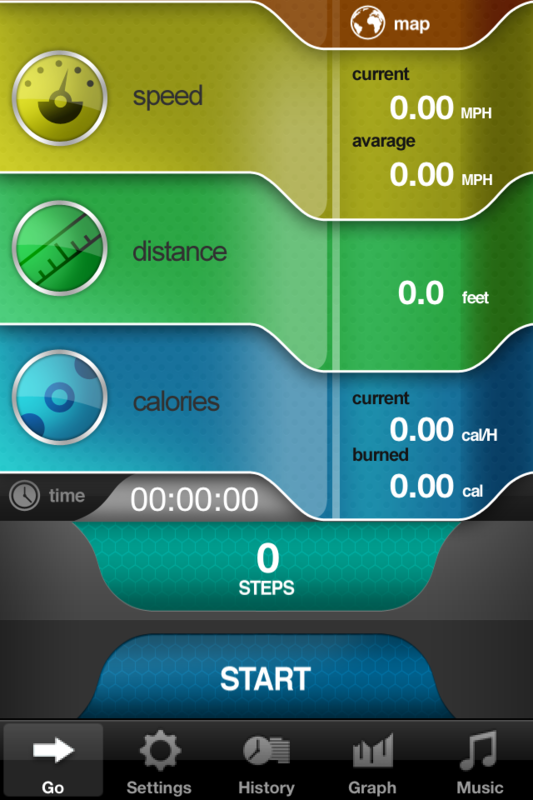 Go Pedometer is a pedometer for your iPhone. It uses an advanced SmartStep™ technology for accurate steps detection and automatic calibration. Please pay attention: To unlock Pedometer, tap anywhere on the screen twice. 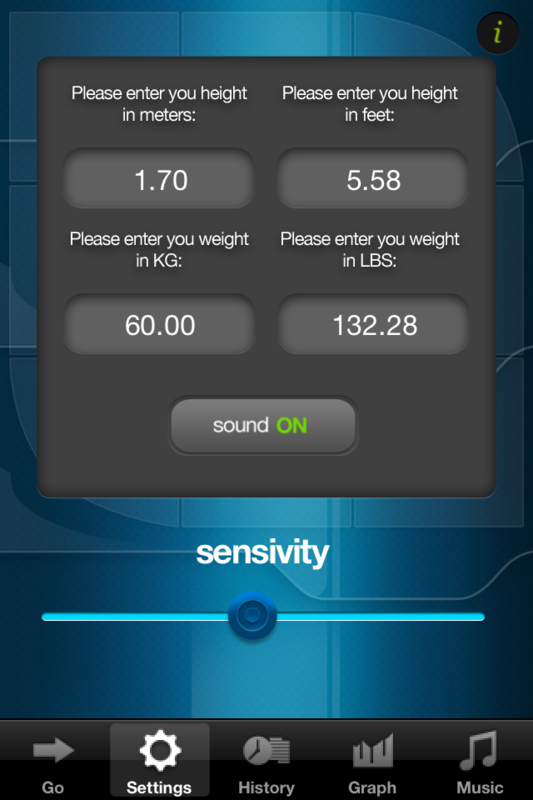 If you liked Pedometer, please write a review. If you didn't, please tell us. We've been testing Pedometer for a month before uploading it. It's been tested on different people and in different conditions – and it has proved itself as a very accurate pedometer. Please make sure, that you don't turn your iPhone off while using Pedometer – otherwise it won't count steps, like any other pedometer available. It is also very important to make sure that you do not unlock Pedometer while walking. To start it again press button "Resume".